Volvo sales growth in India was driven by the XC40. Volvo Cars India sold 2687 units in FY2018-19. The sales growth was driven predominantly by the XC40. Volvo opened 5 new dealerships in India in the last financial year. Volvo Cars India has witnessed a growth of 25 per cent in the last fiscal year. The company sold 2687 units of passenger vehicles in FY2018-19 against 2157 units which it sold in the previous year. 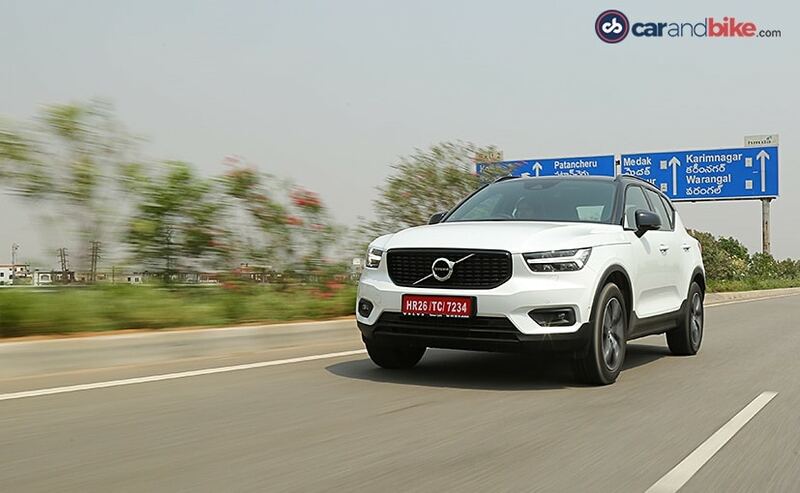 According to the company, the growth was largely driven by the XC40 compact luxury SUV which is the most affordable Volvo sold in India at present and was launched last year. The Volvo XC40 was also awarded the Premium Car Of The Year in the Indian Car Of The Year (ICOTY) awards. Volvo has opened 5 new dealerships and a spare parts warehouse last year. The company has been increasing the localisation levels of its models sold in India in order to make them more affordable and XC40 is also expected to enter local assembly soon.